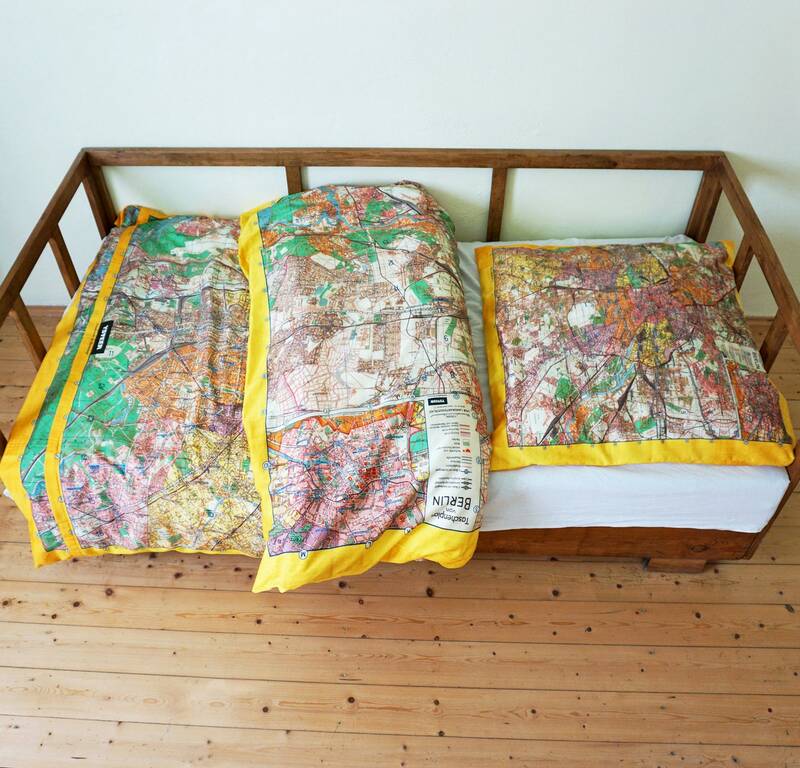 Duvet Cover with hidden buttons! 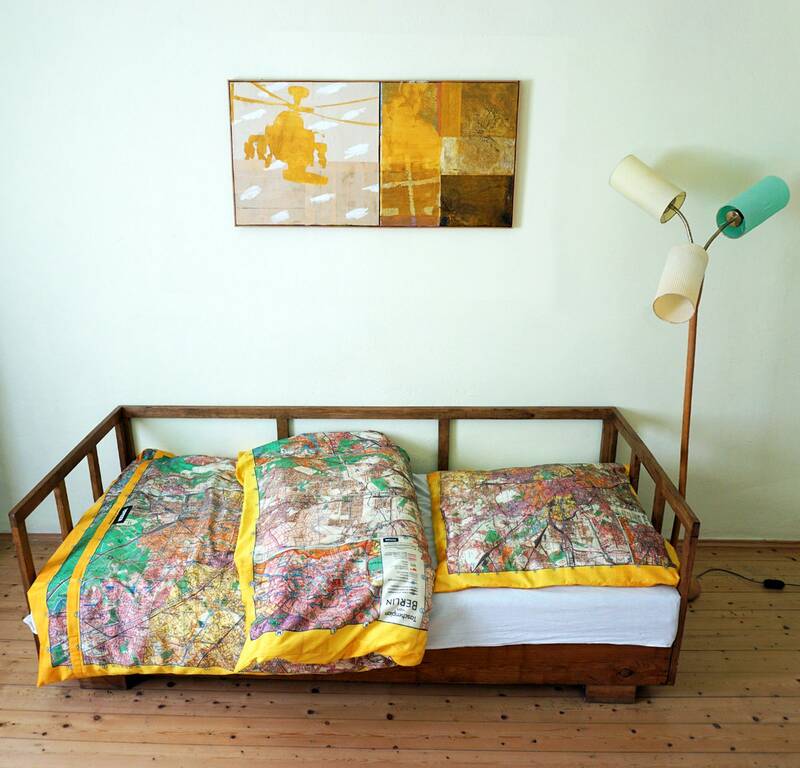 The Duvet Insert is not included. 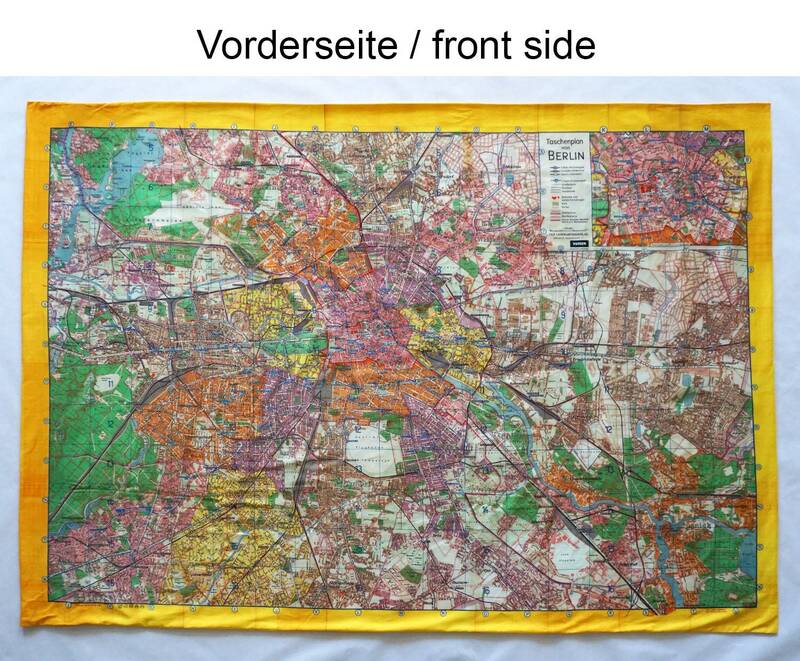 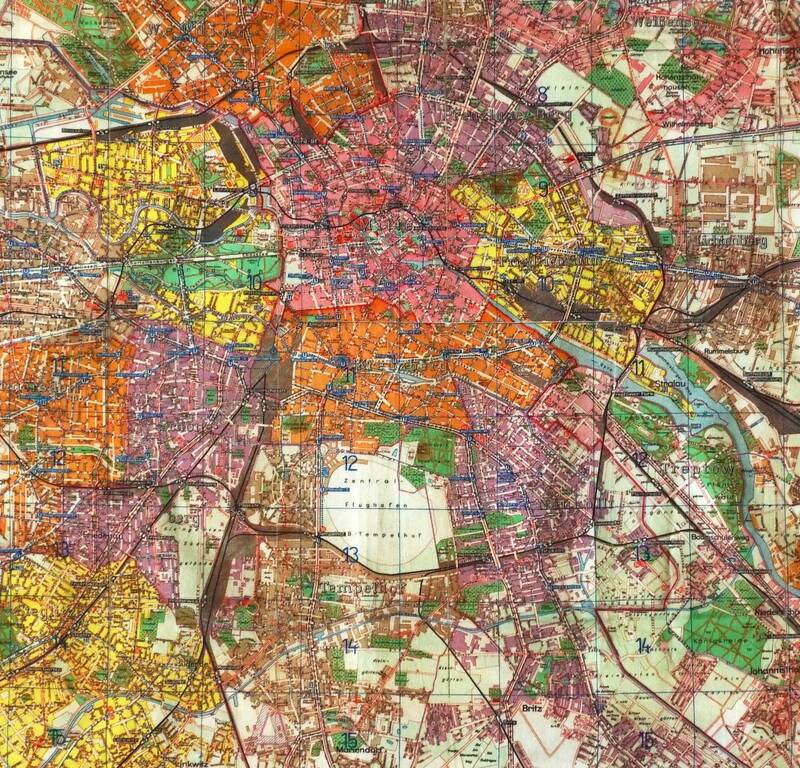 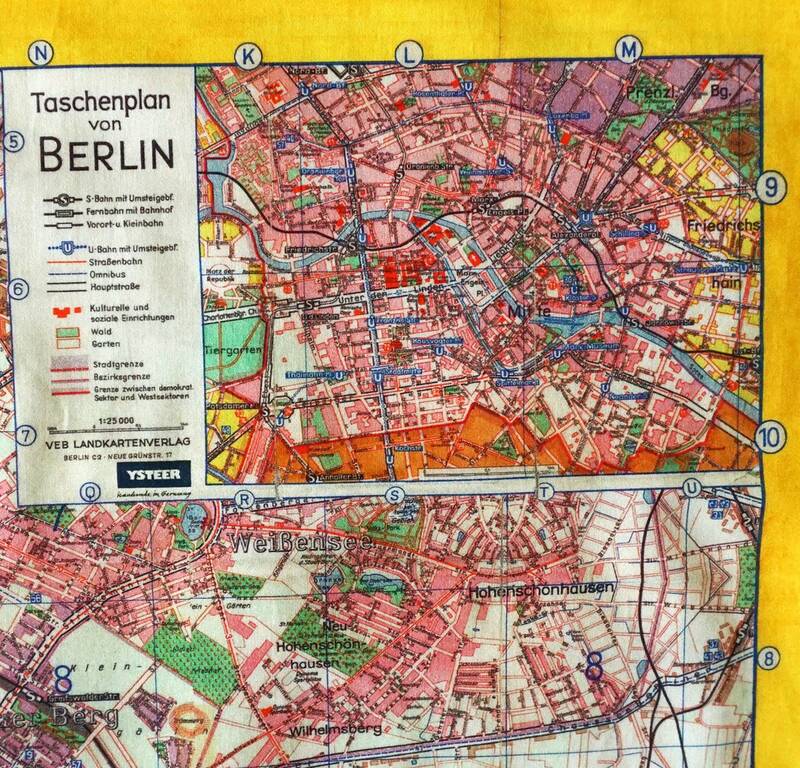 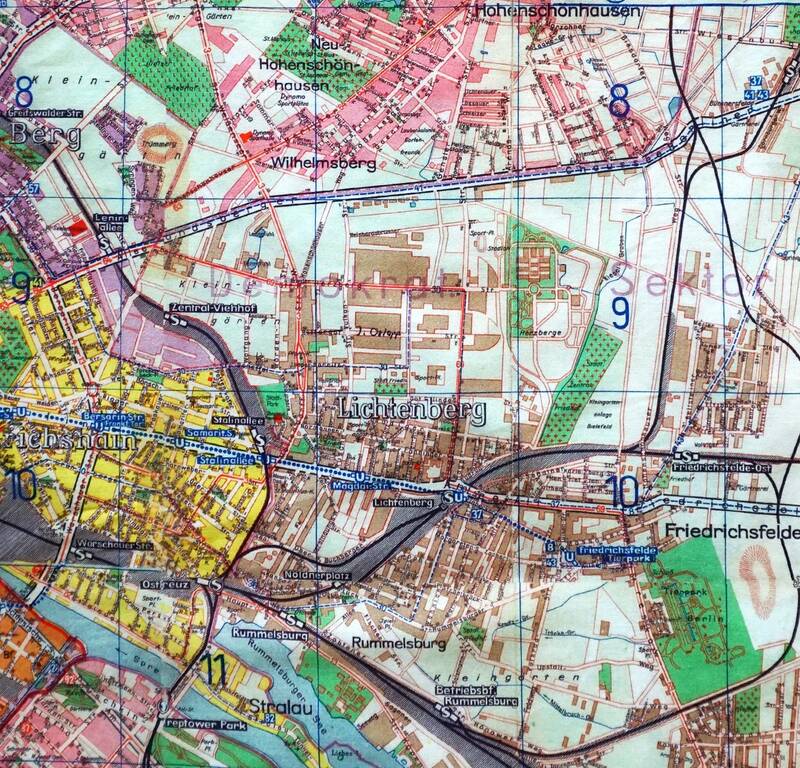 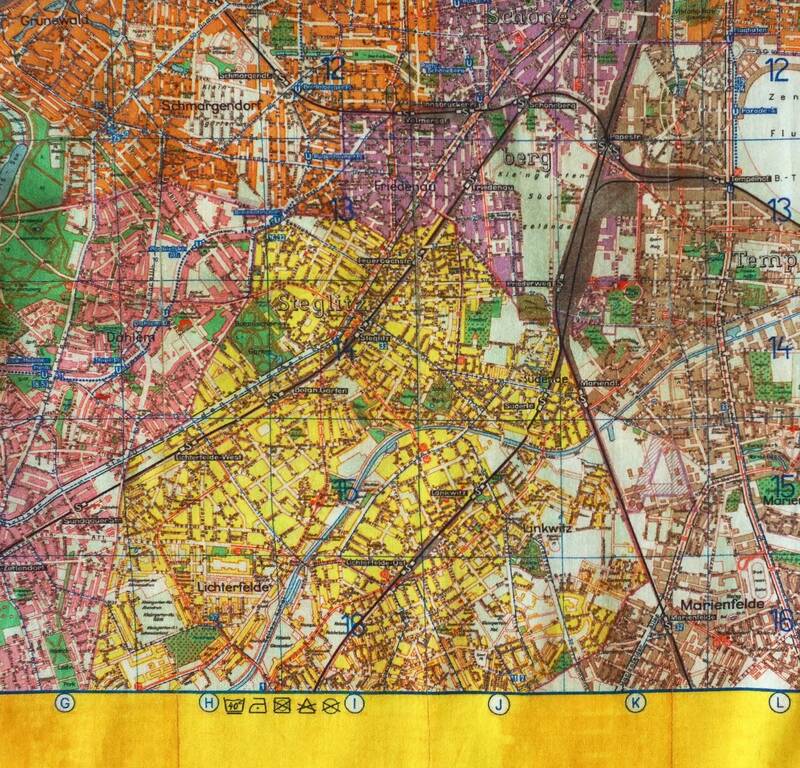 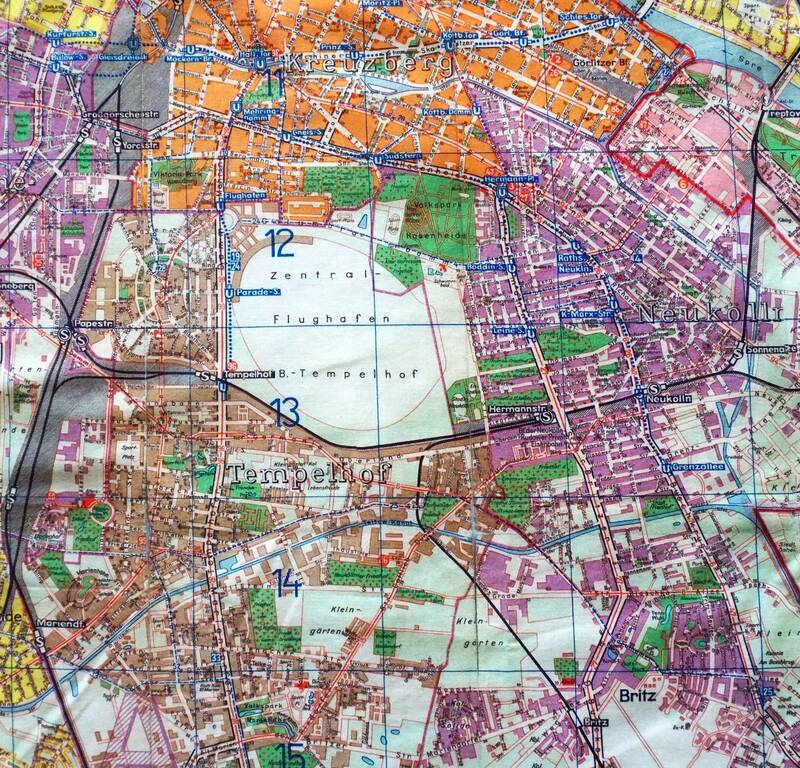 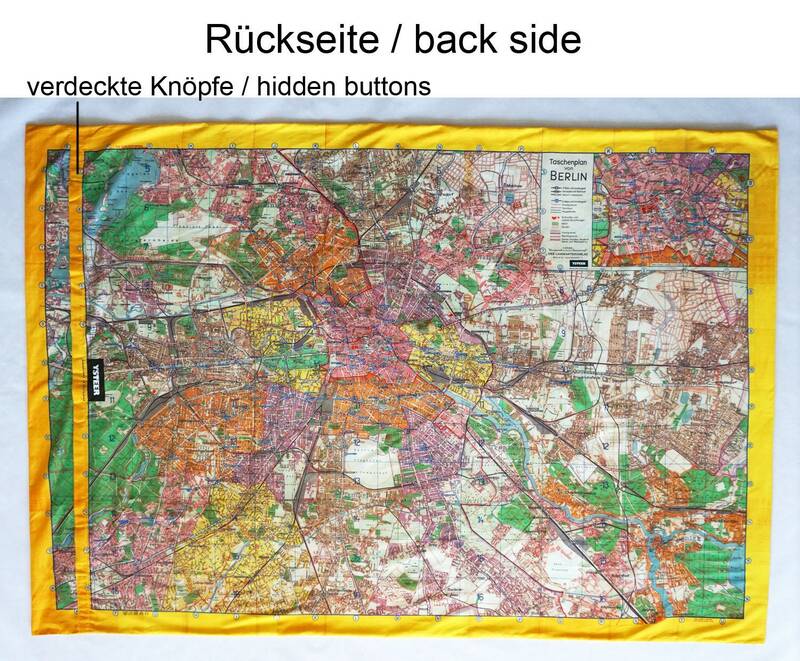 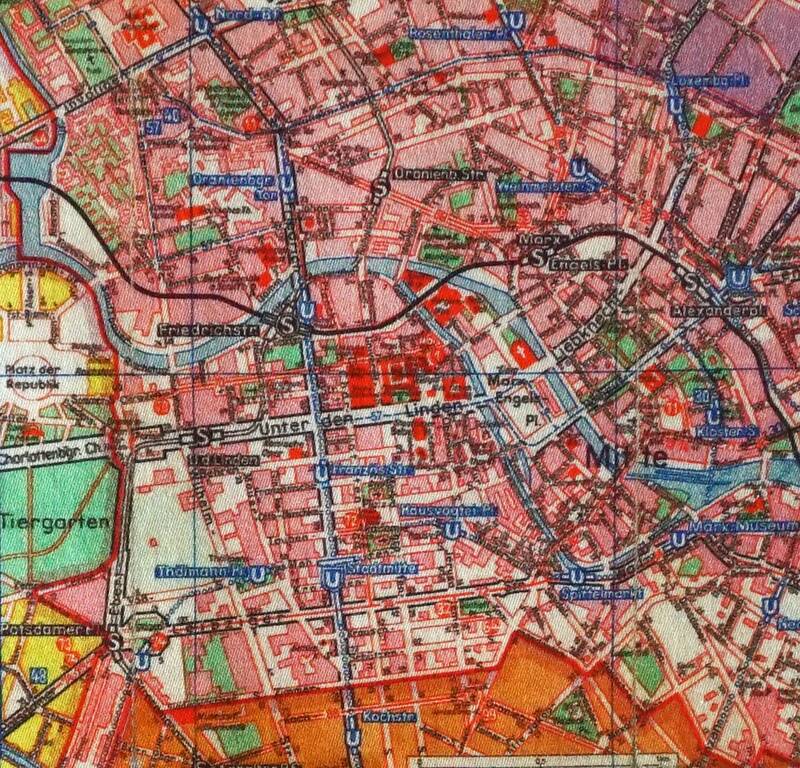 The Berlin- Map is also available as Table Cloth, Blouse, Shirt, Scarf, Dress, Lining from Coat .... .